The holidays may be over, but our old friend Winter is just starting to settle in for a few months. 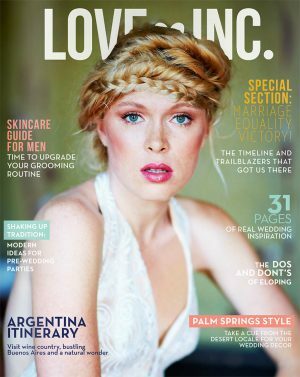 We love getting cozy in blankets by the fire with a cup of coffee (or a Hot Toddy), however, with the cold weather comes a variety of beauty woes. The number one problem? Chapped lips. The bane of everyone’s existence from December to March, it seems completely unavoidable and almost impossible to fix. 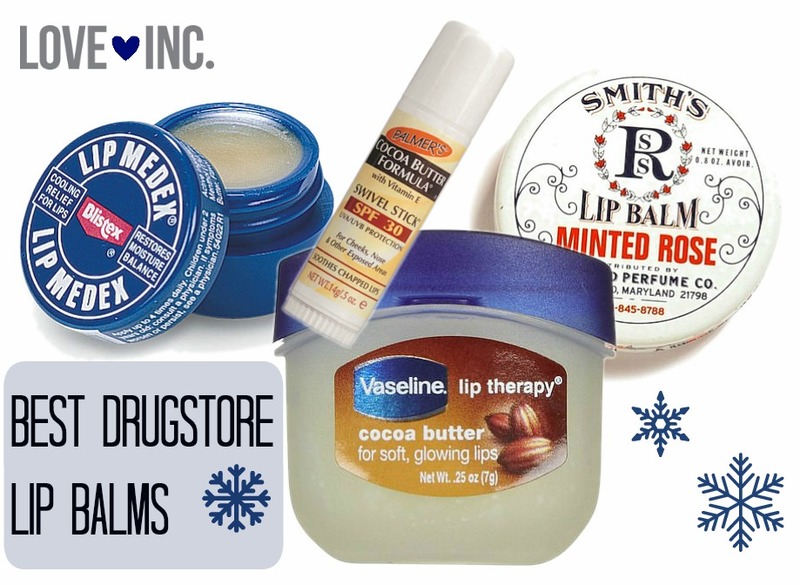 We’ve curated a list of beauty tips to help our winter couples have soft, kissable lips day-of. 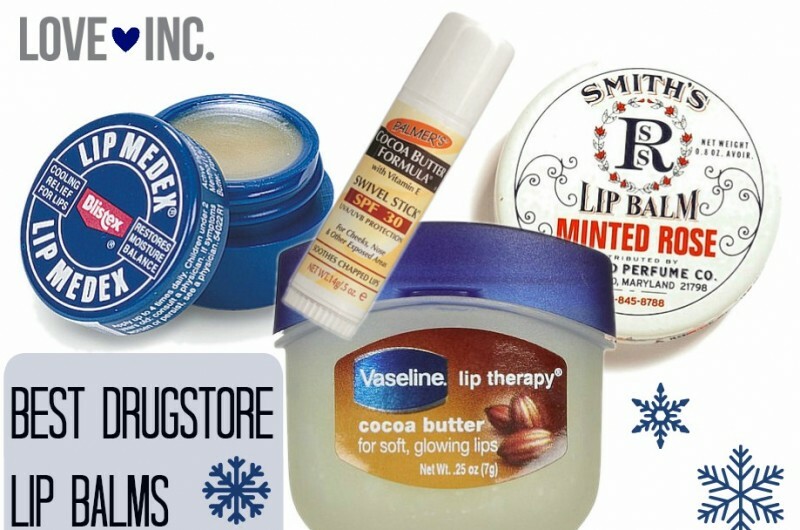 There are specific moisturizing agents that work wonders to winterize your lips. Keep an eye out for petrolatum, shea butter, hyaluronic acid and dimethicone in order to get the most bang out of your balm. Additionally, you should pay attention to texture as well: a waxy balm won’t help as much as a viscous balm will: think thick and sticky. Your first reaction may be to slough off the dead skin cells hanging out on your pout, but don’t reach for the exfoliator just yet… or at all. Redbook‘s on-call dermatologist says that buffing off those flakes can leave your mouth more prone to bacteria due to the skin being raw. We know that everyone says drinking water is the answer to everything, but in truth, it really is. Keeping yourself properly hydrated benefits both inside and out — drinking copious amounts of water will not only help you look good, but you’ll feel good, as well. The Mayo Clinic offers a bunch of tips, but these are two we’ve never thought of before — certain fragrances and dyes can dry out your skin, and breathing through your mouth will dry your lips up way faster than they normally would!